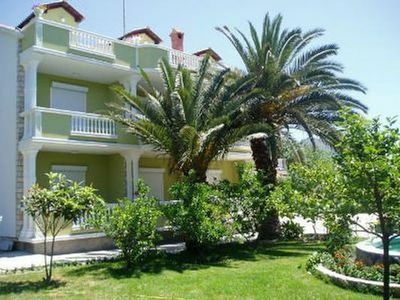 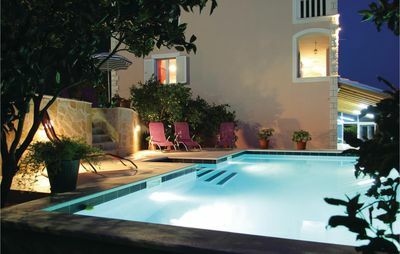 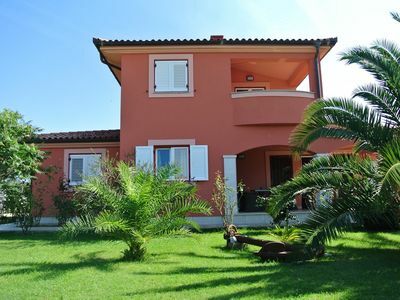 Within this nicely arranged private property we offer five apartments that are fully furnished and equipped. 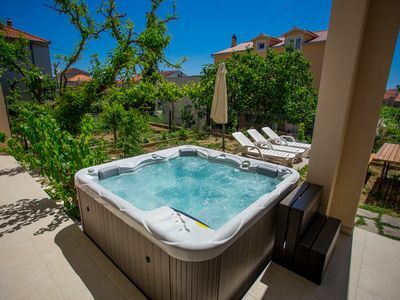 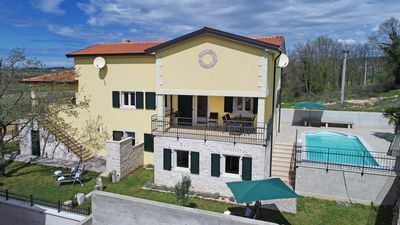 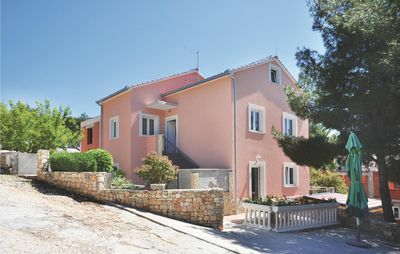 If you are looking for a private accommodation in Medulin which is comfortable, aesthetically pleasing and modern, this is the right choice for you. 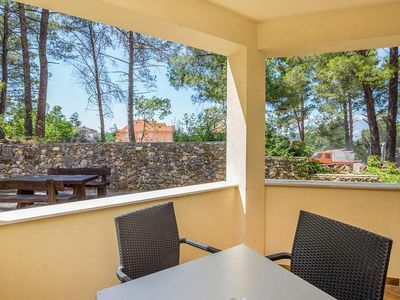 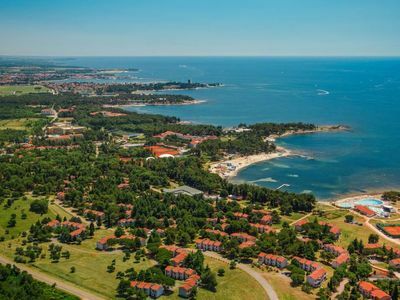 In addition to a beautifully decorated interior and an attractive exterior, guests of these apartments in Medulin are provided with a private parking inside the property and free internet access.